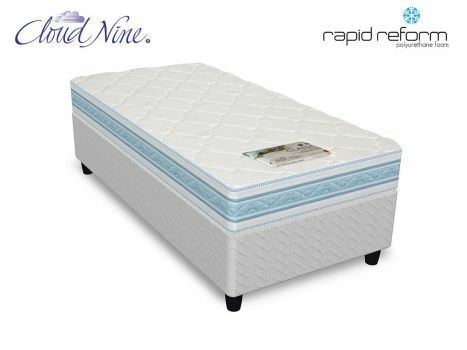 My sister and I purchased Cloud Nine beds a month ago. We both agree it is the most comfortable, wonderful bed we have had in our lives!! Date Added: 03/04/2017 by Harriet P.